I love partnering with brands that understand my curly girl needs. Today, I am working with Suave Professionals on this sponsored post, all opinions are my own. The best thing in the world for curly hair is MOISTURE! And you know what is the opposite of moisture? Winter! Oh Winter, why must you be so cold and drying to my hair! 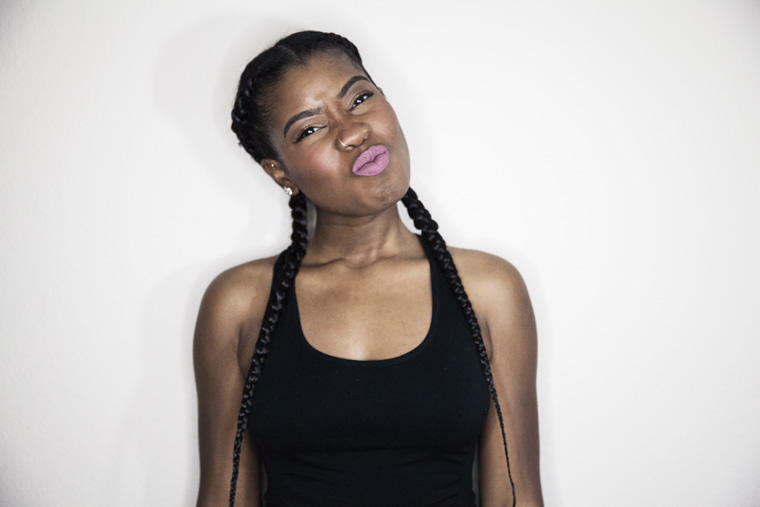 I wanted to share some Winter Haircare tips I do to keep my hair shiny, smooth and moisturized. I have to say, I have pretty low-maintenance hair. 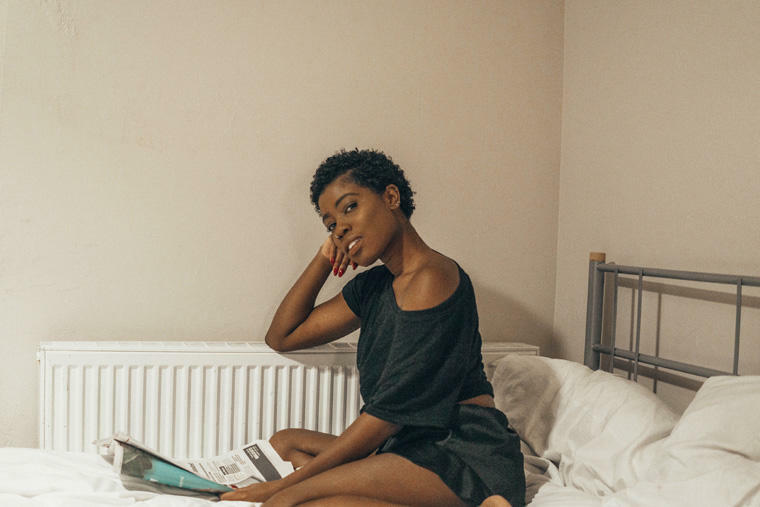 I was really scared when deciding to do the big chop because I wasn’t sure how I could manage short natural hair and so far, it hasn’t given me any (new) grey hairs. But I just found a product that makes my wash and go days even easier! 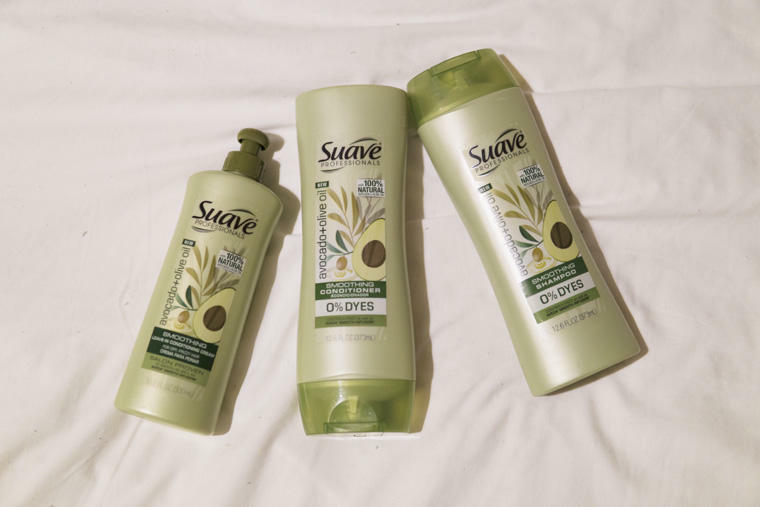 I wash my hair about every 5 days or so and this time I’ve partnered with Suave Beauty and tried the Suave Professionals Avocado + Olive Oil Smoothing collection in my routine. I used the Avocado + Olive Oil Shampoo to wash my hair, it had a nice lather to it and smelled yummy. I made sure to thoroughly scrub my hair so all the product in it would wash out. I only do one wash through with shampoo because I don’t want it to dry out my hair but when I rinsed it out it felt surprisingly soft and moisturized. That’s usually hard for me to find in a shampoo so I was pleasantly surprised. Next, I condition my hair. During the conditioning process, I always comb my hair out as it’s easier to detangle with the conditioner in it. The creamy consistency of the Suave Professionals Smoothing Conditioner made my hair feel soft and manageable. I put more effort in the conditioning part of my hair especially in the Winter. Once I lather it in and detangle, I proceed to take a hot steamy shower, so I can steam the moisture into my hair. When I’m done with my shower, I rinse out the conditioner with cool water. Once I rinse out the conditioner, I towel dry the excess water. I then apply the Suave Professionals Smoothing Leave In Conditioning Cream so added moisture really hydrates and nourishes! I love how thick the conditioner is, I really felt like it was wrapping around every strand. 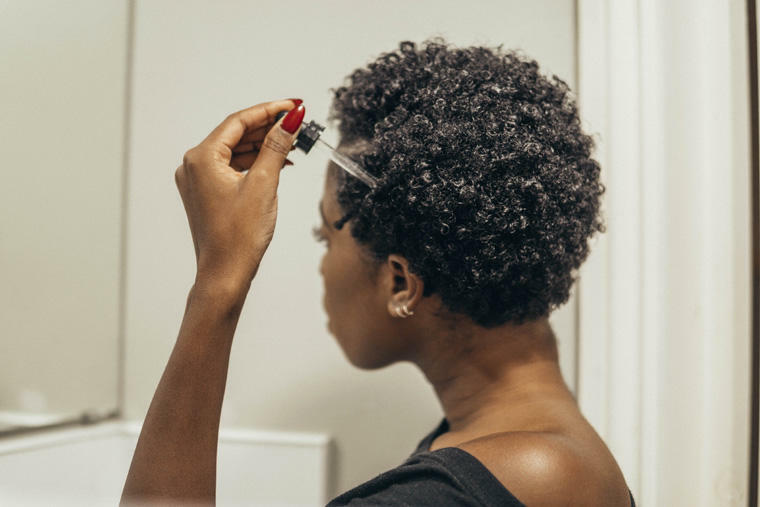 I have low porosity hair, so it takes a minute for my hair to absorb moisture. Often times when I wash and condition, my hair doesn’t feel super soft. This conditioner left it feeling soft and fluffy! What’s nice about these products is that they are infused with 100% natural avocado and olive oil and the formulas are extremely nourishing for you hair. They also have smoothing properties that helps alleviate frizz to give you nice smooth curls. I repeat, the best thing in the world for curly hair is MOISTURE. Once I apply a generous amount of the leave in conditioner, I put a shower cap on, so my hair doesn’t dry out then I get ready for the day. 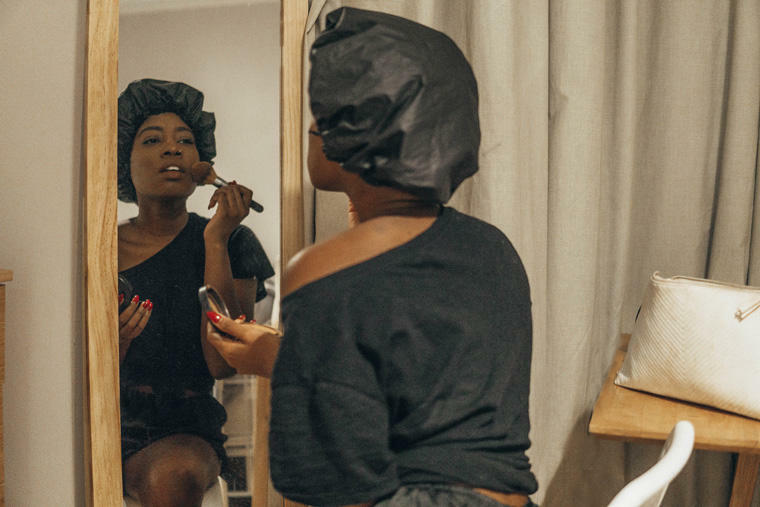 I moisturize my body, put on clothes, and apply my makeup. Then I style my hair with gel and a diffuser as the last step. Now that I have my style, I want to make it last and stay protected from frizz and moisturized for the next few days. To maintain the moisture between wash days, I do three important things. 1. I oil my scalp every, single, night. Your body absorbs moisture really well in the middle of the night, so I use this as my opportunity to keep my scalp nice and healthy. 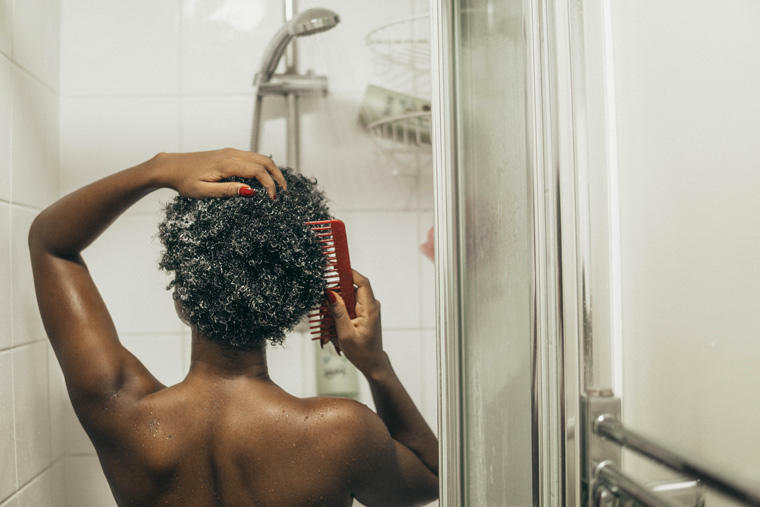 A healthy scalp helps promote healthy hair. 2. I sleep with a satin bonnet every night without fail. 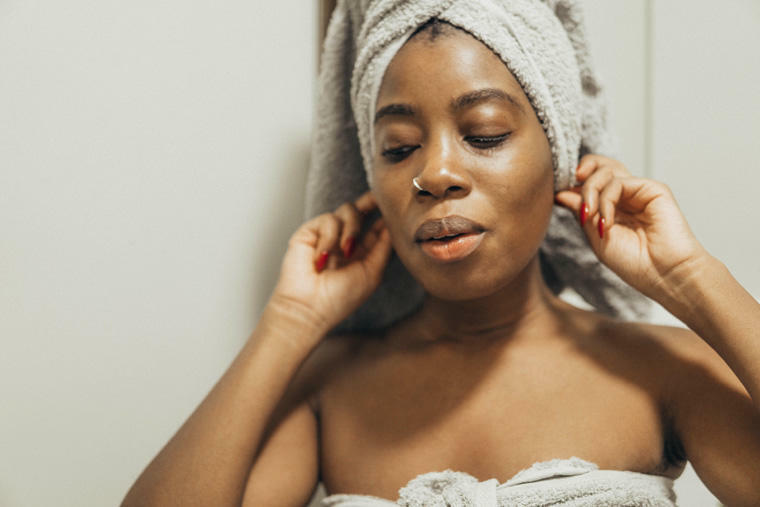 Satin or silk material help to keep the moisture in your hair as opposed to it just getting absorbed into your cotton pillowcase every night speeding up the process of drying out your hair. Sleeping with a bonnet keeps my hair shiny and moisturized which in turn prolongs my wash days as my hair looks fresh much longer. 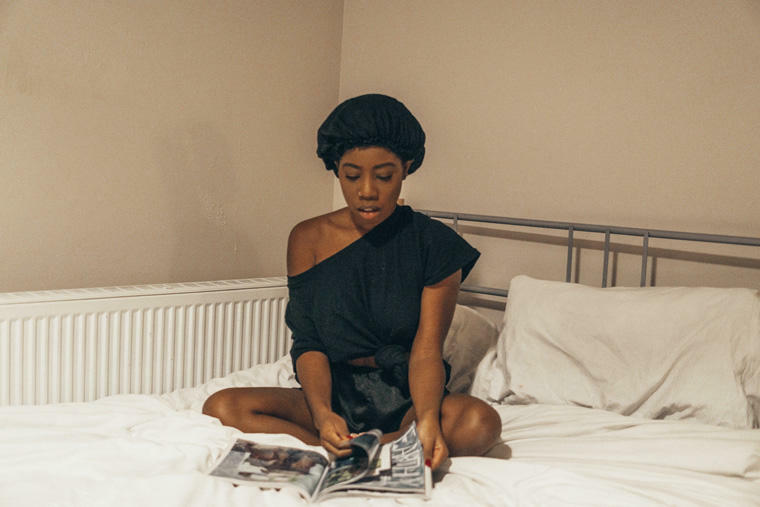 You can also purchase a satin pillow case if you’re not into wearing bonnets. It does the same thing. 3. I use a hair mask/deep conditioner once a week. You can also make your own at home. 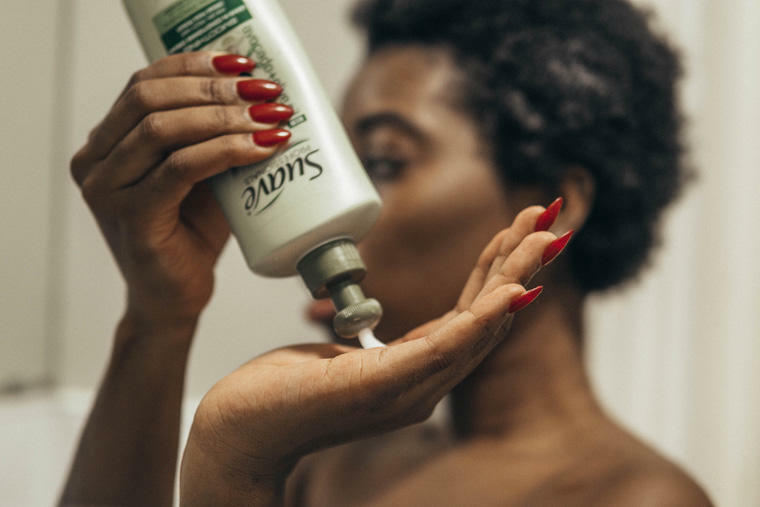 Like I said, moisture is your friend so using a product that can deeply condition your hair will help keep it healthy and strong. 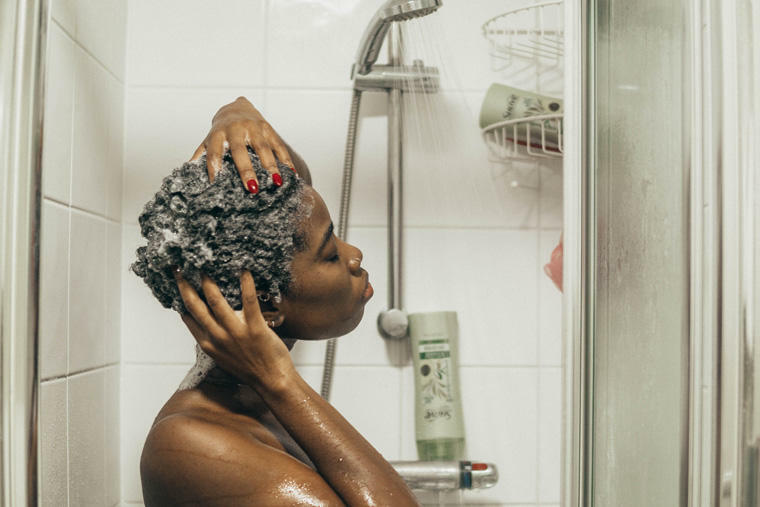 These are a few things I do to keep my hair nice and moisturize during the drying winter months. I’m so happy I found a line that makes my hair feel so soft and moisturized! It’s definitely a nice addition to my winter haircare and makes my everyday wash and go so much easier! If you have any other suggestions, leave them in the comments below!! Previous Post I Got Beanboozled : So Gross!! 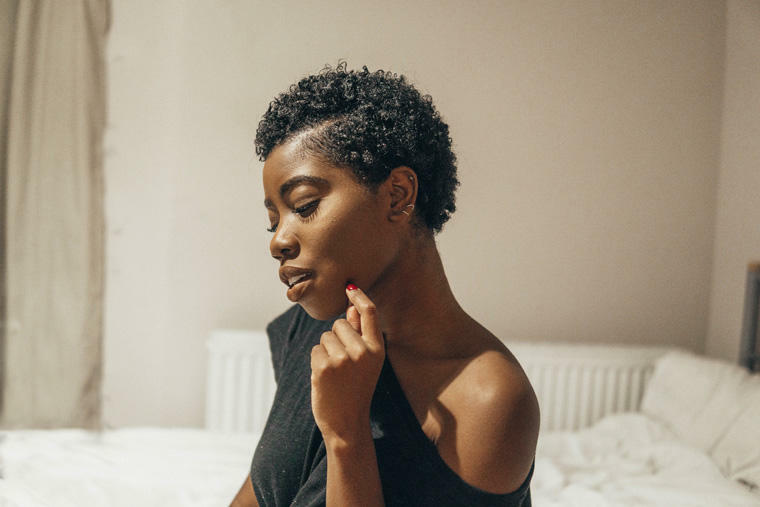 This article on Winter hair care tips with suave avocado & olive oil is really interesting and will provide many benefits for women that require hair care tips over Winter. 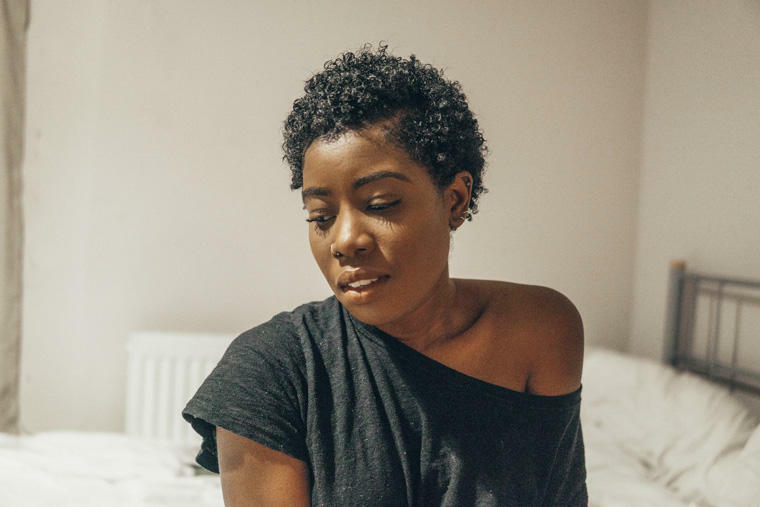 Your routine is broken down well with good knowledge and advice mentioned throughout your post which is perfect for women that need more guidance on caring for their hair.